To see eyelash in your dream indicates that you will deliver your responsibility successfully. To see a long eyelash in your dream may represent that the barriers which confronts you in your business life will disappear gradually and you will be successful in your job. To dream that your eyelashes get longer denotes people whom you will meet in your school or business life and you will do business with. To see a person whose eyelashes are long in your dream signifies that you will help a person about a domestic problem and these problems will disappear thanks to you. To put mascara to the eyelash in your dream may suggest that bad incidents which you will have with people whom you will meet will be forgotten as soon as possible. To see a long eyelash in your dream refers to good times which you will have in your business environment and good news which you will hear. To see that you don't have eyelashes in your dream may indicate that you will take face to face, the secrets will reveal and there will be a conversation. To see a person who doesn't have eyelashes in your dream may suggest that you will have money shopping with the people whom you have met as soon as possible. To see that you lose the eyelashes in your dream refers to good money which you will have in return for the jobs you did. Alternatively, this dream is telling you that you will have good comments about your appearance and achievements in an organization that you joined. To see that the eyelash falls in your dream indicates that you will show raise in your job, and because of this raise, you will change your current city. 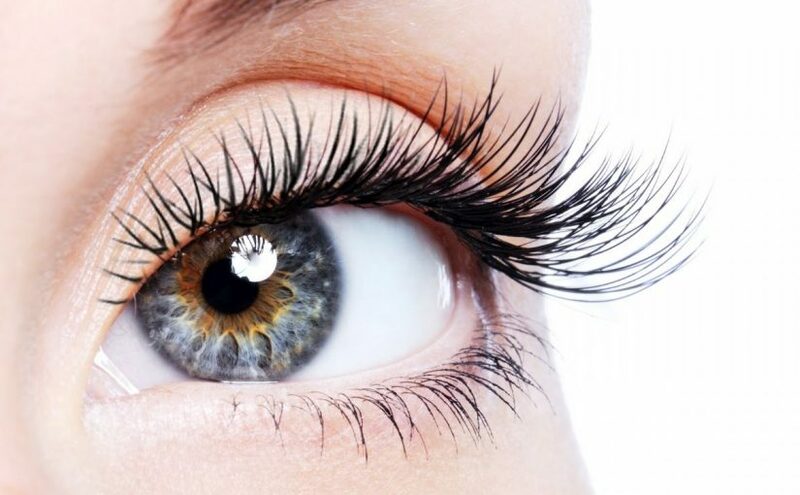 To cut eyelash in your dream may represent that you will overcome your troubles in a short time and money will go from you and it will be used for good reasons. To see that your eyelashes are white in your dream suggests that you will overcome your emotional depression thanks to your close friend.